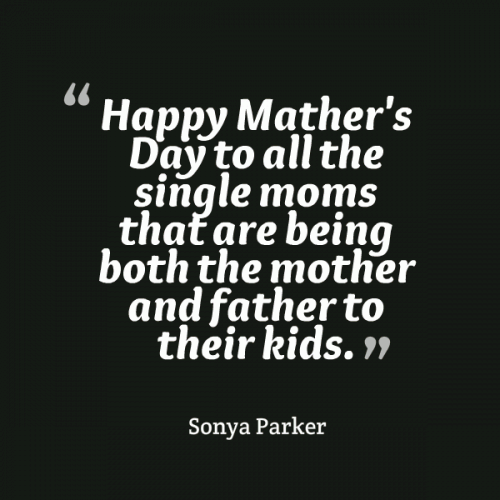 Happy Father's Day to the SINGLE DADS that are being both the mother and father to their kids. 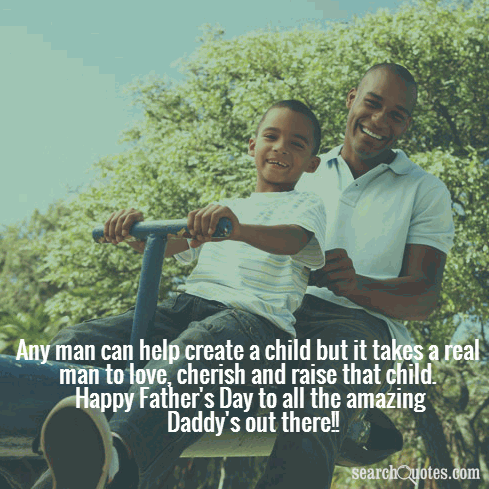 Happy Fathers Day to the Uncles, Step Dads, Grandpas and men that are raising someone else's kid. It takes a real man to do that. 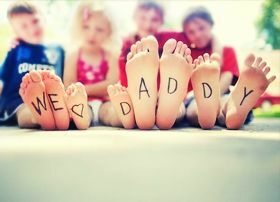 Father’s Day is a day of celebration, marking and giving honor to fathers, celebrating a father’s role in parenthood, the bonds a father shares with his offspring, and the influence of father’s in the world today as a whole. Though not as widely publicized and advertised as Mother’s Day, Father’s Day is still cause for celebration in many families around the world. Father’s Day is celebrated on the third Sunday in every June in the United States, and is celebrated on different days in other countries. Father’s day started in 1908 in the United States, and was later made a permanent national holiday by Richard Nixon in 1972. Though Father’s Day was made to complement Mother’s Day the total number of greeting cards and calls made on Mother’s Day significantly outweighs the calls made and the greeting cards purchased on Father’s Day.